‘Tis the season to be jolly tra-la-la-la-la! But… AAARRGGH! Father Christmas’s naughty brother, Bad Christmas, is plotting to take over the world. He’s poisoned the Christmas puddings so they have very bad effects on any unsuspecting reveller who eats them – turning humans into ZOMBIES! Millions of Christmas puddings made of deadly sticky matter are pouring over from the Other Side! But four children from Plumpot Primary have escaped the zombie puddings. Are they in time to stop Bad Christmas and save the world? Or will they simply be… puddified? 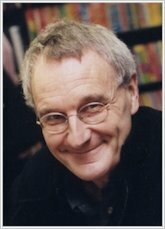 Cracking Christmas craziness from everyone’s favourite author, Jeremy Strong. 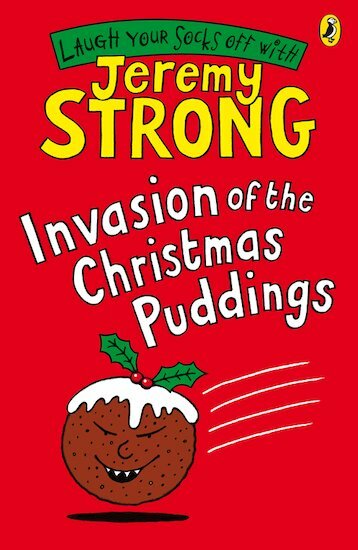 another very wierd bok from jeremy strong about christmas puddings invading, i thought it was quiet boring but you might like it so why not try reading it?